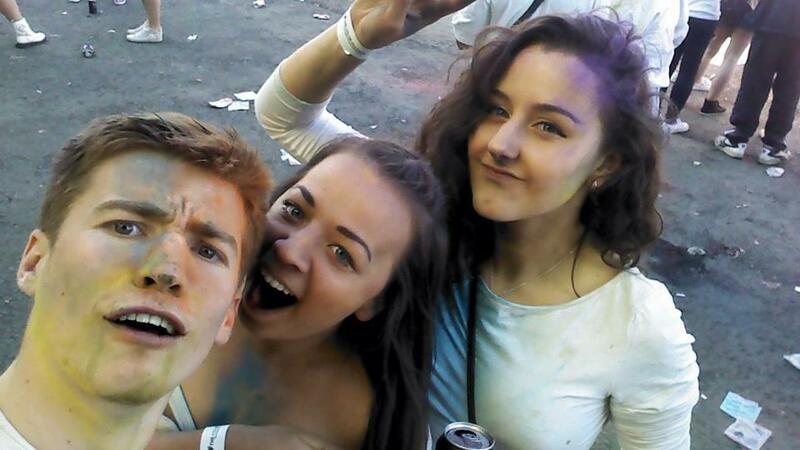 This year, Colour Festival once again invaded Splott Warehouse in order to put on another colourful extravaganza for all you Cardiff music lovers, and this time they aimed to be bigger and better. 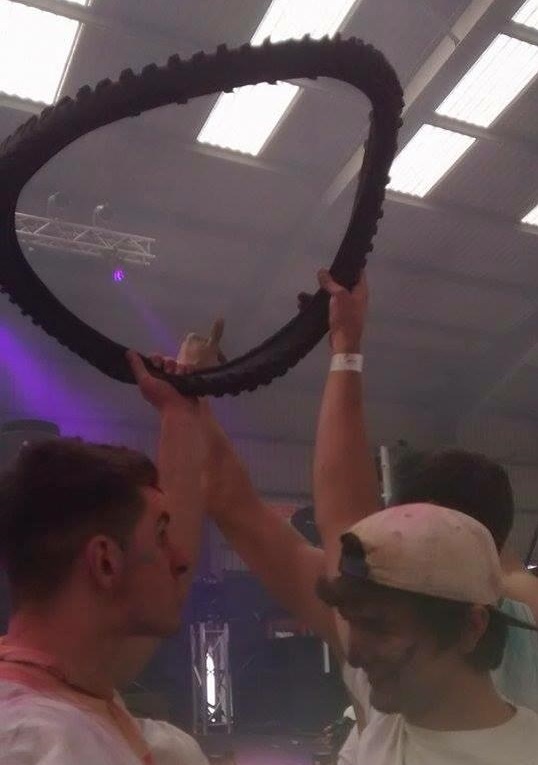 And nothing says big like a big wheel and a collaboration between MTV, the Holi Festivals of Colour, and Sourz – a drink loved and feared in equal measures. Cardiff Times, being the helpful creatures we are, have devised a list of dos and don’ts that you must abide by to ensure you get the most from the day when the popular festival undoubtedly returns for their hat-trick next year. 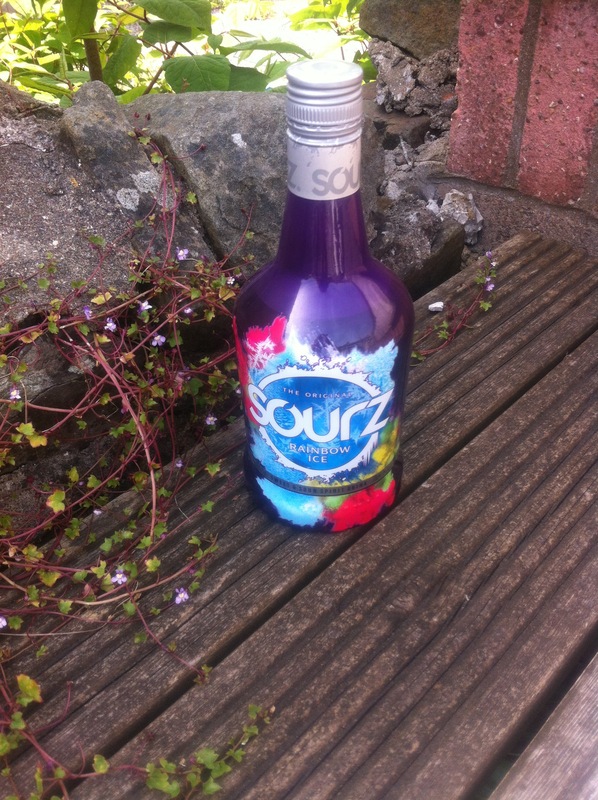 DO buy yourself a shot of Sourz Rainbow Ice. The purple shot will resemble the very essence of Colour Festival. A sea of colours will find their way to your tastebuds sizzling as they go. This mini drink will give you the extra burst of energy needed to survive the 10 hours of constant partying. If you’re looking for a pre-drink before the festival begins, then invest in a bottle of Rainbow Ice and combine it with your finest lemonade for a refreshing summer drink. Best drunk outside in the sun, obviously. DO ensure you make the most out of your colour bags. After a communal colour drop, it is common to see scores of scavengers scouring the floor for the dregs of dye that you didn’t use in your complacent excitement. A tiny pocket of yellow could be enough to transform you from a multicoloured mess to a kaleidoscopic king/queen. DO conserve your energy. As these two gentlemen aptly display, dancing can be a very tiresome experience. Whether you want to sit down and swap stories with fellow ravers or share a more intimate break on the ferris wheel, the vast outside area offers the opportunity for a well deserved break. 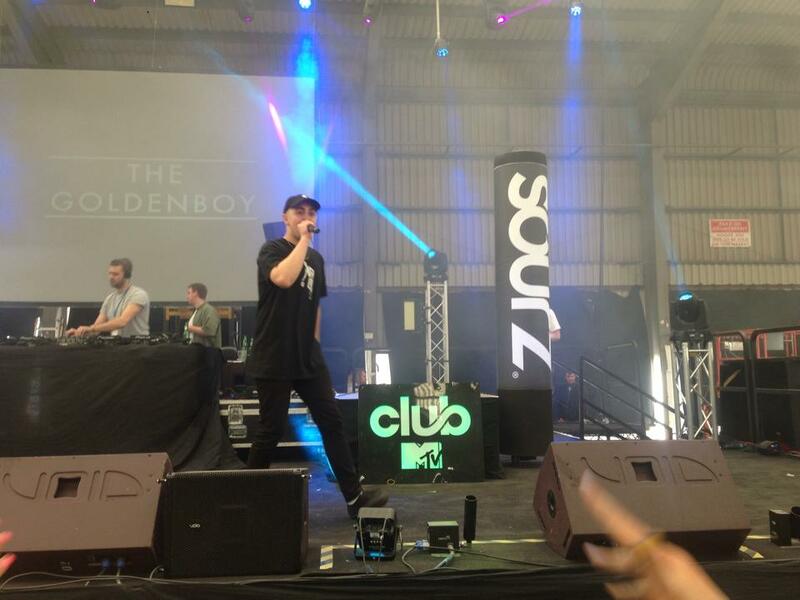 DO place yourself in the midst of the action when your favourite DJs take to the stage. If you don’t secure yourself a frontal spot, do not despair as at this festival, unlike most other health and safety gone mad events, you are positively encouraged to climb on board your friend’s shoulders for a nice clear view. DON’T take an open can into the dancing battleground. 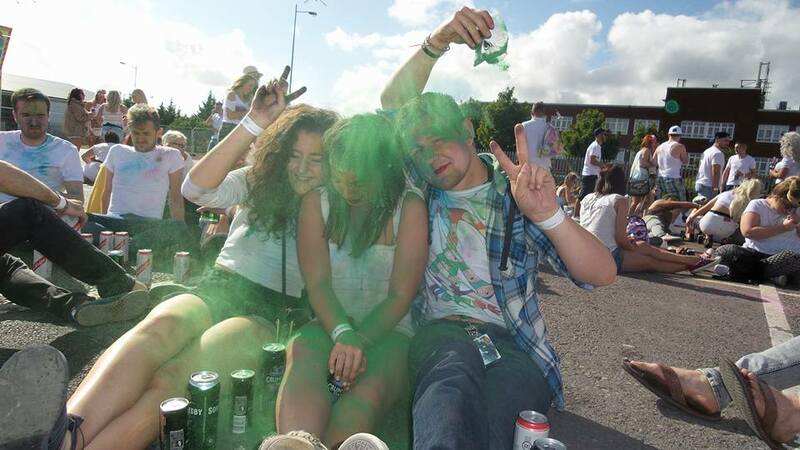 If you dare to drink and dance you will find the coloured powder sliding its way from the air into your drink forming a sort of colourful foamy goo. This might be amusing at first, but as the day progresses you’ll find your black teeth and off-tasting cider a little less funny. A shot of Sourz is a viable alternative. DON’T wear anything long sleeved. At an all-day rave with intermittent sunny spells and everyone’s idea of personal space barriers being left at the entrance, a little bit of sweat is inevitable. A long sleeved top plus powder that clings to any wet surface will mean your odour issue will be a prominent part of your outfit, and you will no longer feel free to wave your arms to The Golden Boy. DON’T share the toilets with your loved one. We’re all guilty of getting lost in the heat of the moment, but let’s be honest, lustful encounters in portaloos should be avoided like the plague, intoxicated or not. Even if this visit to the bathroom is completely innocent, you will still be greeted by a bunch of hecklers waiting for their chance to wee. DON’T forget to buy your precious tokens in bulk. 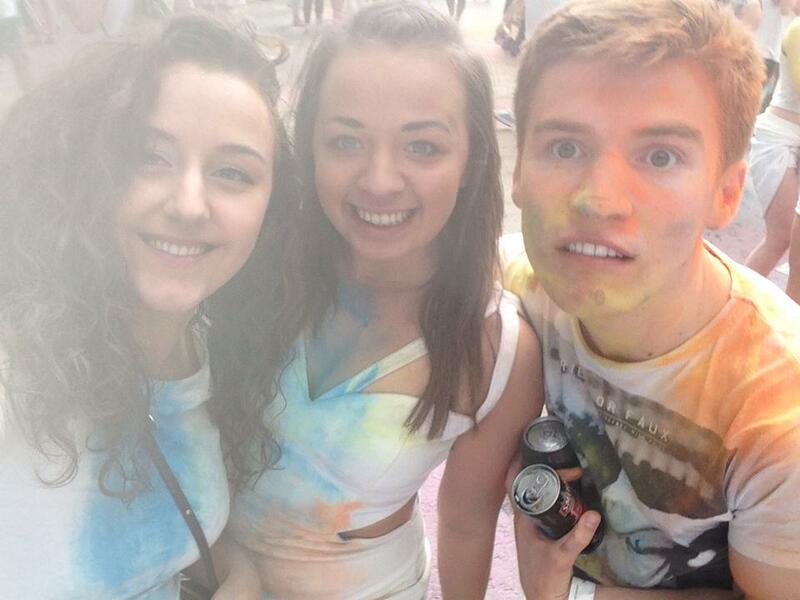 I committed the absolute worst colour festival rookie error. Picture the scene; upon arrival of the festival I completed a quick lap of the warehouse, I then found myself standing in the queue for a drink – a totally natural progression. I was then met with a question by a dutiful bouncer “have you got your tokens?”. My blank expression told him everything and I was forced to deal with the embarrassment of leaving the queue, walking past all those smart ravers who’d already visited the tokens van. The shame.